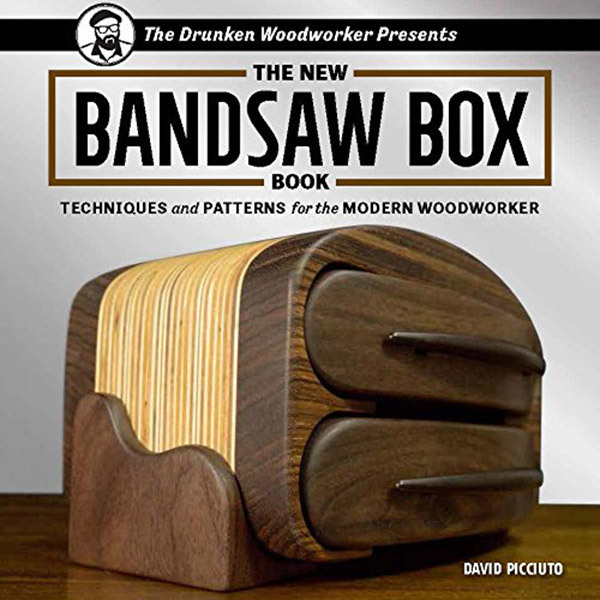 Looking for the perfect gift for your beloved woodworker? Or maybe a gift for yourself? These high-powered miter saws can cut wood and soft plastics with ease. Learn more about our personal favorites, and our top picks for the best miter saw are. This Miter Saw features a 12-inch blade that is backed by a seriously powerful 15 amp motor. This saw delivers incredible accuracy. This saw features an adjustable handle that locks into place to make getting the right angle easy. The DEWALT miter saw only ways 42 pounds, so it is easy to transport back and forth to different project sites. It also features a built-in handle that makes transporting the saw even more convenient. This Miter saw is a fantastic option for beginners and people who are new to working with miter saws. 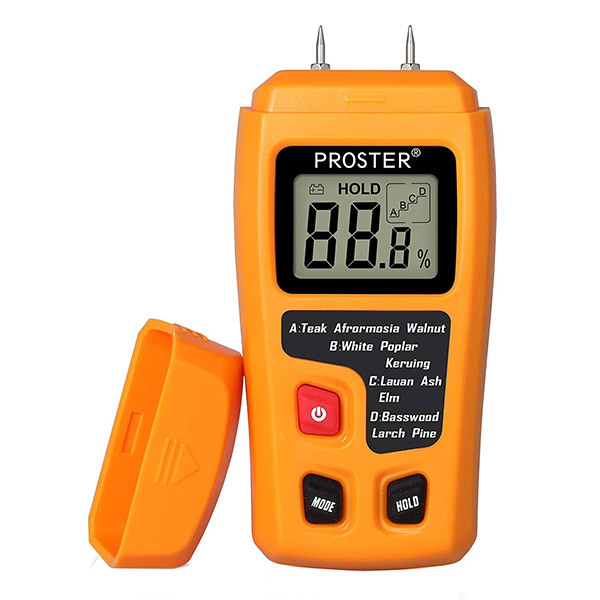 It features a laser that can be turned off and on to help make cutting easier and more precise. This saw offers a bevel range of 0-45 degrees. This saw features a large table for extra support while cutting. The Hitachi miter saw only weighs 24 pounds, and it is on the smaller size of miter saws in its price range. 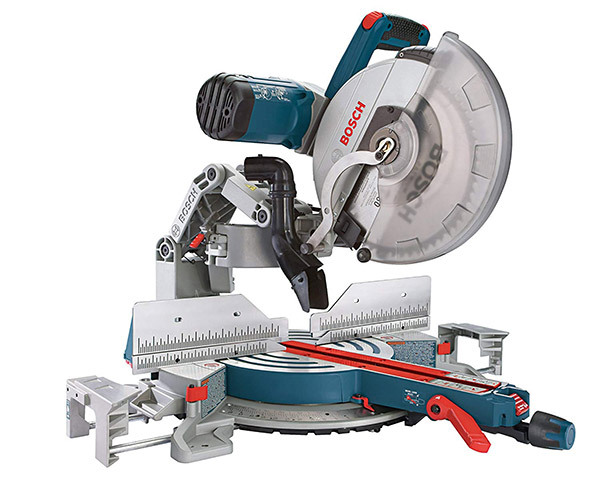 The Bosch miter saw is a dual bevel saw that allows for a smooth cutting motion and precision. The Bosch miter saw features pre-aligned square lock fences that make things even more precise. This saw has a soft grip handle that works well for both left and right-handed people. 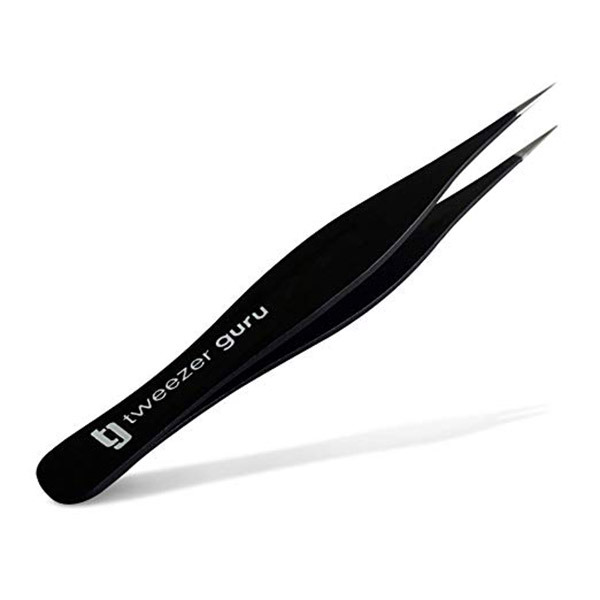 It has a built-in dust cheut to keep debris from getting everywhere while you are working. This is a great miter saw for those that take precision seriously. The cuts that are produced by this saw are clean and great for projects that require a lot of detail. This saw allows for fine-tuned adjustments to the bevel with the use of a control knob. 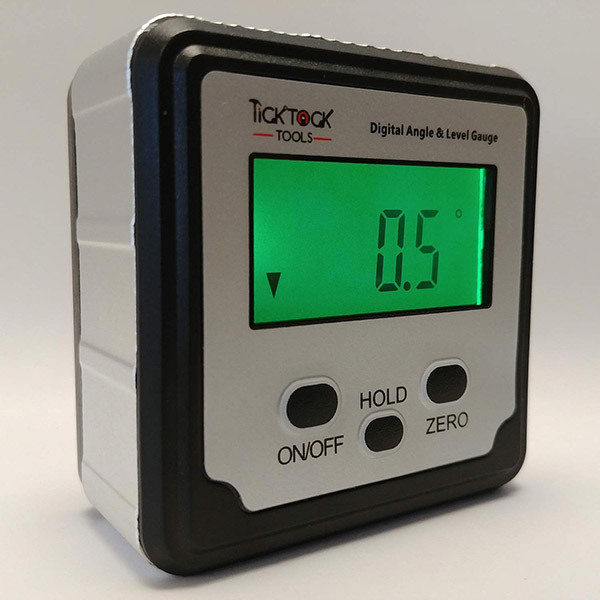 It features not one, but two lasers which assure that users are getting even better alignment. This saw is incredibly portable. It only weighs 47 pounds, and it features two handles for added security while transporting. This saw comes with two blades, one made for cutting plastic and wood, and another made for cutting stronger materials like steel and metal. This saw is capable of making a wide variety of cuts. Like some of the saws mentioned above, this saw also features a laser that can be used to guide the blade with great precision. This miter saw operates at a low volume and is made out of a special material to decrease the vibrations being emitted from the saw. This saw also comes with an optional bag attachment that can be used to catch dust and debris. This is a great miter saw for the price and rivals the performance of some of the more expensive miter saws. This is a convenient and lightweight miter saw that is easy to use and easy to transport. It is great at cutting through thick materials. The quality of the build is noticeable when using this saw. It operates smoothly and cuts precisely. Like most modern models it also features a built-in laser feature which helps to illuminate the area that you are cutting. 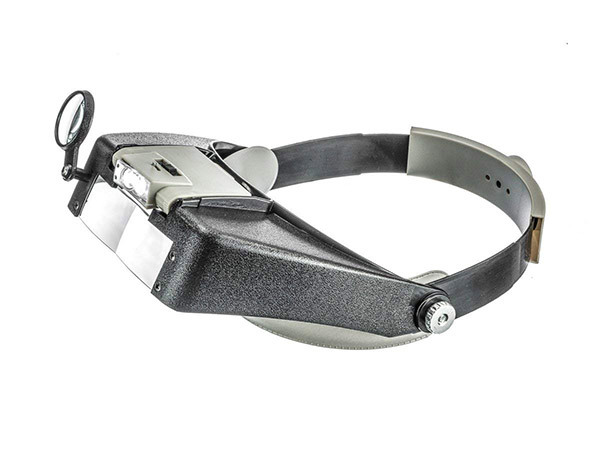 It is made out of high-quality aluminium and is resistant to rust and corrosion. This saw is priced on the lower end when compared to other miter saws that share its features. What makes a good miter saw? We believe it’s a combination of power, safety, ease of use, and cleanliness. Forget the old rented miter saw, and invest in a quality miter saw that’ll make picture-perfect cuts for a lifetime.